Donna N. Senciboy, D.O., M.H.A. 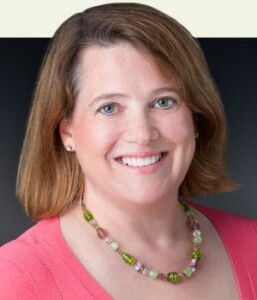 Dr. Baalmann joined Balanced Care for Women in 1996. Dr. Baalmann was born in Morgantown, West Virginia and was raised in St. Louis. She attended medical school at the University of Missouri-Kansas City and graduated in 1992. Dr. Baalmann completed her residency in Obstetrics and Gynecology at Truman Medical Center and St. Luke’s Hospital in Kansas City in 1996 before entering private practice. Dr. Baalmann was an investigator and an author of “Combined Antenatal Vitamin K and Phenobarbital Therapy for Preventing Intracranial Hemorrhage in Newborns Less than 34 weeks’ Gestation”, which was acknowledged by the Society of Perinatal Obstetricians’ two tier judging process as the third of 1,047 abstracts of highest scientific quality and broadest interest. Dr. Baalmann is a member of the Alpha Omega Alpha honor medical society, the St. Louis Metropolitan Medical Society, St. Louis Gynecological Society, and the Missouri State Medical Association. Dr. Baalmann is proud to be included in St. Louis Magazine’s Annual Best Doctor list. Dr. Baalmann is a Board Certified Fellow of the American College of Obstetricians and Gynecologists. 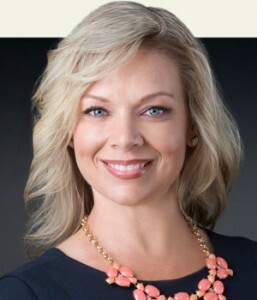 Dr. Baalmann enjoys spending time with her husband and two children. Dr. Kodner joined Balanced Care for Women in 2005. 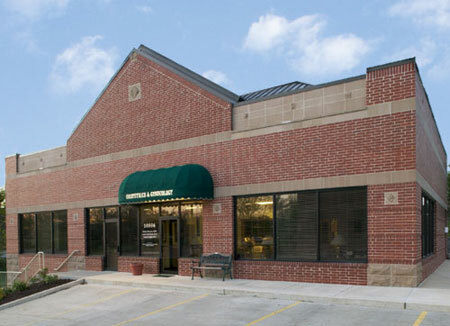 Dr. Kodner was born in Fukuoka City, Japan, and grew up in the St. Louis metropolitan area. Dr. Kodner attended the University of Missouri Kansas City’s Six-Year Combined Baccalaureate/MD program. After graduating medical school in 2001, Dr. Kodner completed her residency in Obstetrics and Gynecology at Truman Medical Center/St. Luke’s Hospital in Kansas City, Missouri. Dr. Kodner is a member of the American Association of Gynecologic Laparoscopists, American Medical Association, St. Louis Metropolitan Medical Society, and the Missouri State Medical Association. Dr. Kodner is a Board Certified Fellow of the American College of Obstetricians and Gynecologists and is also certified by The International Society for Clinical Densitometry. Dr. Senciboy joined Balanced Care for Women in 2012. Dr. Senciboy was raised in a small town in Southeast Missouri. Dr. Senciboy graduated from the University of Missouri-Columbia with a degree in biological science and a Masters in Health Administration. Dr. Senciboy then studied medicine at A.T. Still University in Kirksville, MO and graduated with her medical degree in 2008. Dr. Senciboy subsequently completed her Obstetrics and Gynecology residency at Genesys Regional Medical Center, affiliated with Michigan State University, in Grand Blanc, Michigan. During her residency training, she earned an excellent reputation as the Chief Intern and was honored to serve as the Chief Resident. Dr. Senciboy is a member of the American Osteopathic Association, American College of Obstetricians and Gynecologists, American College of Osteopathic Obstetricians and Gynecologists, American Association of Gynecologic Laparoscopists. Our goal is to work with you to improve and maintain your health by providing you with a positive, productive and beneficial health care experience. As “women caring for women” we provide a complete array of innovative pre- and post-natal, gynecological, surgical, preventive and technologically-advanced women’s health care services. We are dedicated to our profession and committed to our patients, and have an intuitive understanding of the unique ways to care for, care about, and educate our patients. Each of our physicians knows the importance of listening—really listening—and giving our patients the time they need to convey their health issues and problems. Other integral aspects of our practice are treatment of illness and disease, a primary part of this and every OB/GYN practice. As experts on women’s health, we know about painful periods, endometriosis, morning sickness, osteoporosis, postpartum blues, hysterectomy, PMS, migraines, infertility, hot flashes, and the miracle of childbirth. Our attentive commitment to preventive care, which is best accomplished with comprehensive education and through our work with a team of nurse practitioners, RNs and medical assistants, enables us to provide the care our patients deserve. From sharing the joy and elation of a baby’s birth to the concern and disquiet of a patient’s illness, Balanced Care for Women works with our patients to improve the obstetrics and gynecology fields as we educate, treat, support, and give women exactly what they need when it comes to their health. Drs. Laura Baalmann and Holly Kodner are Board-certified Fellows of the American College of Obstetricians and Gynecologists. 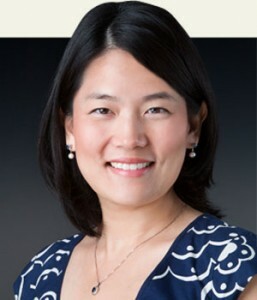 Dr. Donna Senciboy is a Board-certified member of the American College of Osteopathic Obstetricians and Gynecologists. Balanced Care for Women has earned accreditations including American Board of Obstetrics and Gynecology, the American Institute of Ultrasound in Medicine, the International Society for Clinical Densitometry, and others.